The global automotive industry values top-shelf achievements from executives seasoned by age and experience, and the best evidence of that propensity is the outstanding career of American Bob Lutz, who has only recently retired – although I suspect that means just from a mainstream role. I am fortunate to be able to call Bob Lutz a friend, and knowing him as I do, he is still exerting influence, and counseling colleagues from his bolthole near Ann Arbor, Michigan. 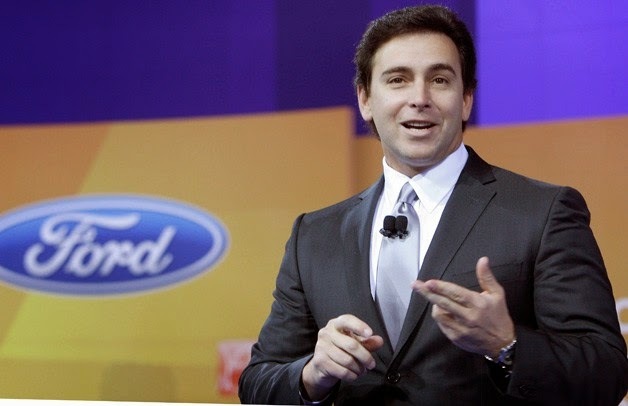 However, there are some young upstarts about who stand tall – like Mark Fields, who is tipped to take the top job at Ford Motor, when Alan Mulally steps down. Another very bright young automotive exec is Brit, Alasdair Stewart, who has been handed some big challenges in his 12-year career with the Volkswagen group. 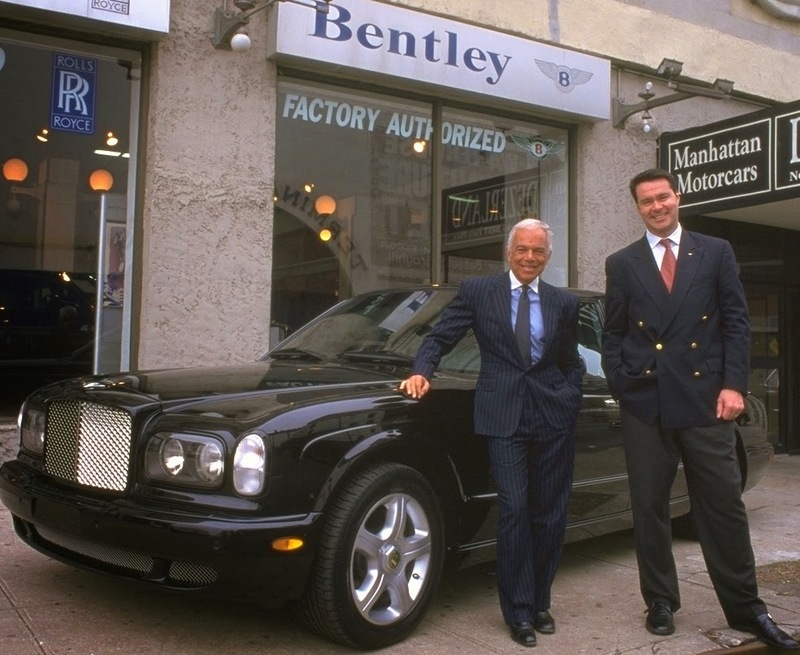 I first met Alasdair when he was named President of Bentley Motors North America in 1998, shortly after Ferdinand Piech swooped on the British luxury car company. 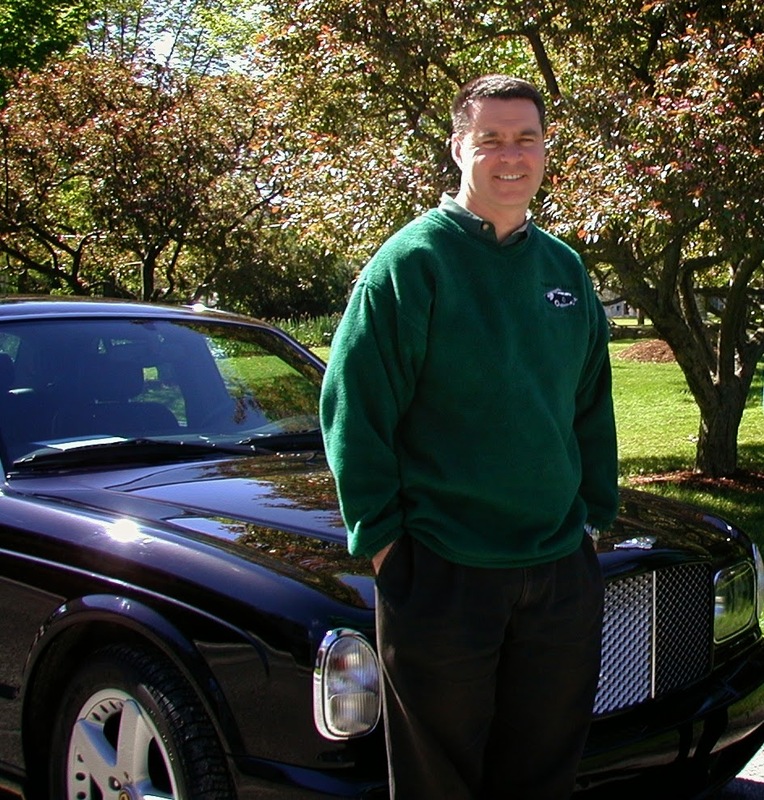 That year Bentley sold just 330 cars in North America, but by 2005 Bentley sales topped 3700 cars, after Alasdair’s team had spent the previous nine years chopping-out the poor-performing dealers, signing up more energetic retailers, trimming and refining the model line, and promoting the marque heavily with some innovative marketing and public relations programs. It was then he was hauled to Wolfsburg to be handed what some might have called a ‘poisoned chalice’ – heading up sales for Bugatti, which was then in big trouble, trying to move 300, million-dollar-Veyrons. Taking the challenge in his stride Alasdair Stewart applied his American market savvy, and some shrewd marketing and PR tactics to move a number of the 1000hp sportscars to new owners in the USA, and then began developing limited editions of the Veyron to increase the appeal of the last cars off the production line. One of the most inspired creations was the Veyron Super Sport, which was revealed at the annual auto spectacular at ‘The Quail – A Motorsports Gathering’ in 2009, at Carmel Valley’s prestigious Quail Lodge. 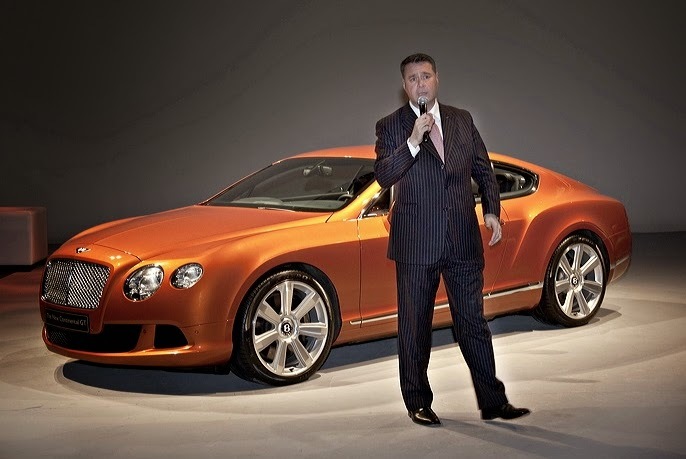 Bentley Motors Chairman, Ing. 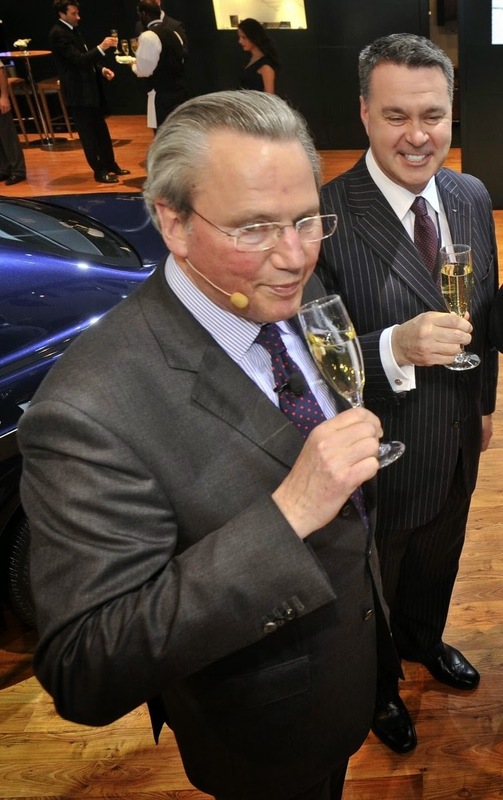 Dr. Franz-Josef Paefgen appointed Alasdair to the Board of Bentley Motors, in charge of Sales & Marketing at a critical time when Paefgen had been forced to fire the ineffective incumbent. It was the post-GFC era and all luxury car sales were in the toilet, so Alasdair was again thrust into the spotlight to ‘move some metal’ and fortunately, both the Chinese market was about to lift-off, and American buyers had decided it was safe to come outdoors again and spend some of the cash they had squirreled away, on a new Bentley or two. All this frenzied global marketing can take a toll on family life, so Alasdair decided to vacate the rarefied air of the global luxury car market and settle on a domestic challenge back home in Britain, becoming head of Skoda UK. The Czech brand has done reasonably well since being acquired by Volkswagen AG, and it has spent its limited marketing budgets wisely in a number of countries, by focusing on them one at a time and fine-tuning the available Skoda models for specific markets. In Australia this macro approach, paid off and the marque is steadily moving its sales north, towards its relatively humble target. In the UK, Alasdair Stewart and his team have done the same thing, but the larger British market has delivered very impressive results as this graph shows, from 2011 when Alasdair took over the British division of Skoda. Not yet 50, Alasdair Stewart can look back on a good track record, achieved by tackling some daunting sales challenges across a wide range of brands. However, he’d be the first to tell you that his most important learnings came from time spent ‘on the ground’ in a variety of markets where the biggest benefits came from constant communication with dealers, and sampling, testing, shaping and fine-tuning ideas and initiatives for success. Success has also been boosted by tapping into impeccable high level connections with people like Lord March, the Goodwood owner and impresario. 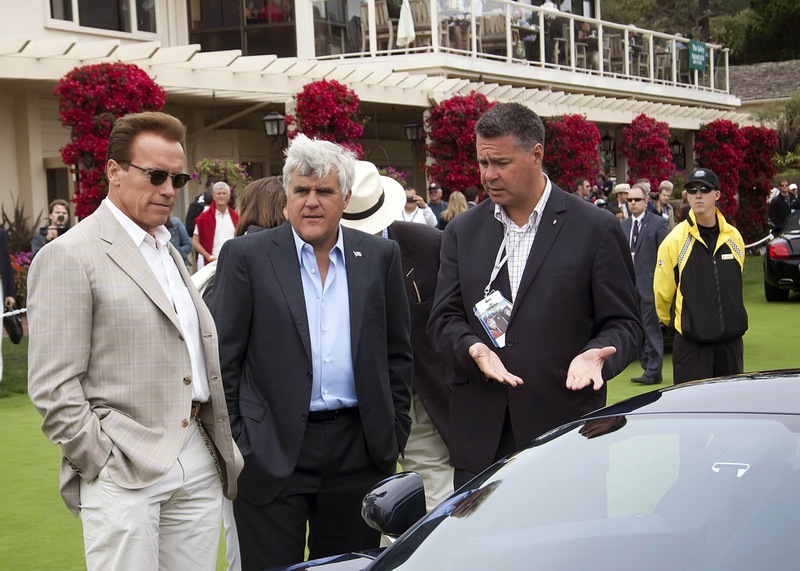 Plus great photo ops with stars like Jay Leno and former Californian Governor Arnold Schwarzenegger. The car industry is certainly glamorous, when you're at the sharp end, but as Alasdair Stewart will testify, it's also a hard slog to bring the numbers in - regardless of the car!